Nintendo Fever | Nintendo Fever reports video game reviews, video game industry news, previews and more specifically for the Nintendo platforms. Join us for episode 104! Join us for episode 103! Join us for episode 102! Join us for NintendoFever episode 101! 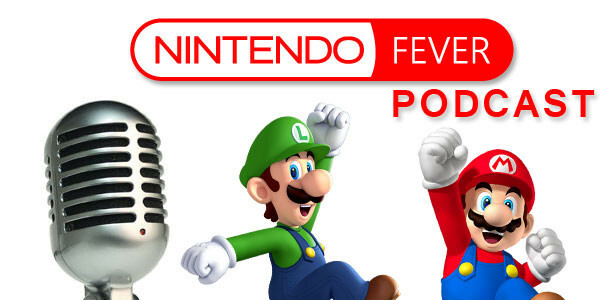 Join us for NintendoFever episode 100! Join us for NintendoFever episode 99 feat. Guest Johniibo! We’re back with another episode of the podcast! In episode 98, Matt, Steve, and I (Holly) discuss Nintendo’s 2018 E3 showing. Thanks for tuning in! 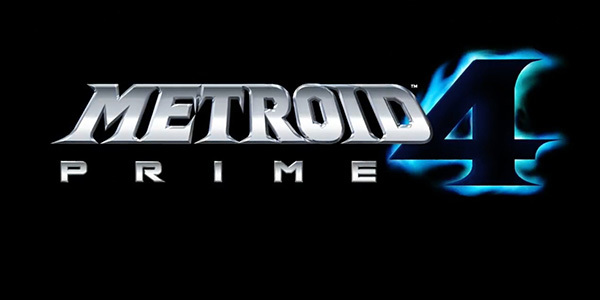 If you’d like, follow us on Twitter: @OnlyMattDesind, @jentas1, @lilredkoopa, and @nintendofever. 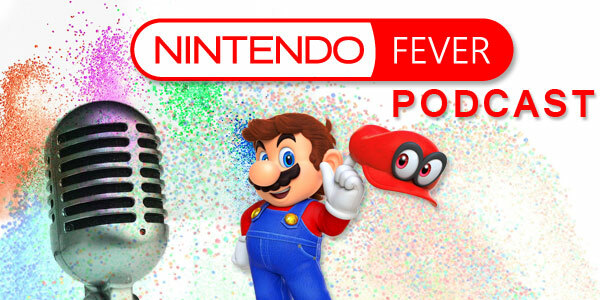 NintendoFever Podcast Episode 97: We’re Back!